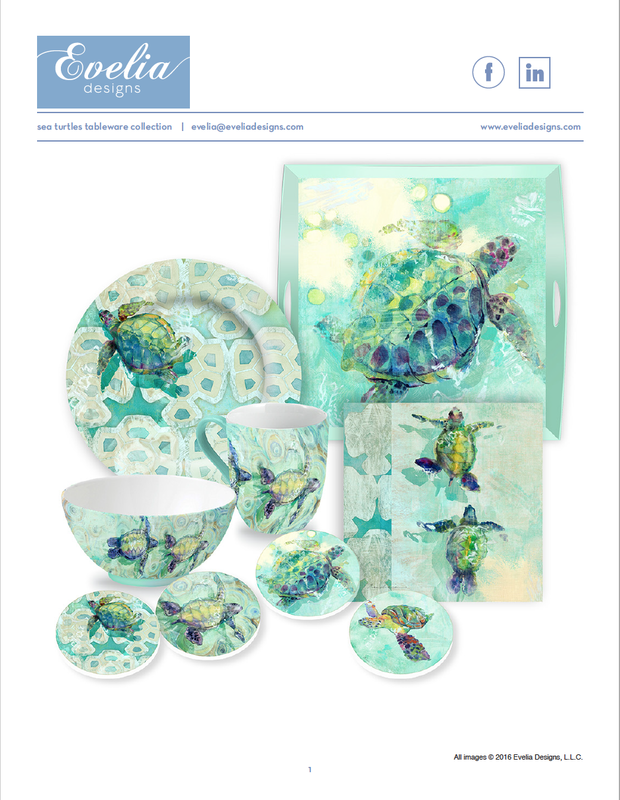 The coastal sea life collection consists of dolphins, seahorses, starfish and many other creatures. All art can be manipulated to fit your product. Inspirational text can be creatively added to suit your vision.